KNUTH and Siemens have partnered in the development of two innovative multi-station training systems. Depending on requirements and training objective, users can choose between BASIC and MASTER training packages. Both packages use the German dual training concept that teaches theoretical content and deepens this knowledge with hands-on practical experience. This program is designed for students and apprentices who have completed their training on conventional lathes and milling machines. KNUTH Machine Tools have a proven track record of decades of successful use at schools and universities worldwide. 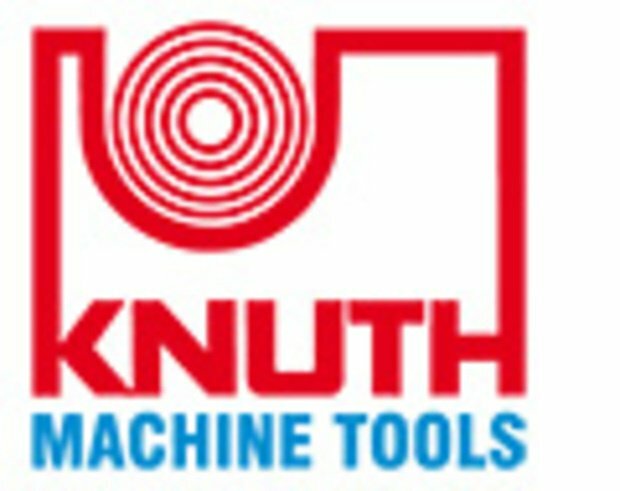 KNUTH offers an extensive portfolio for the Basic turning and milling training package. 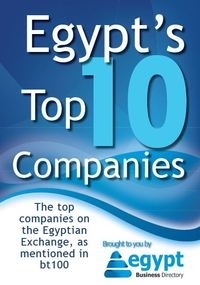 KNUTH and the company’s Egyptian Partner Multirolla now introduce the BASIC Training Package to the Egyptian market.